A love that lasts forever. 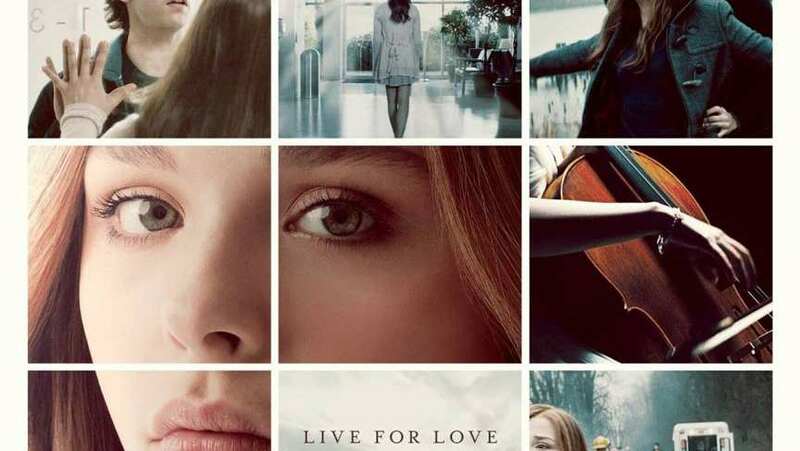 TV Spot for If I Stay which is now available on Digital HD. Aug 08, 2014 Do You Like Me Better Like This? Aug 08, 2014 Why Me? Aug 08, 2014 Are You Going to Come With Us?